Your wheels are usually aligned directly parallel to each other; this allows your tires to equally share the load of your car. However, when your tires become misaligned, serious problems can occur. 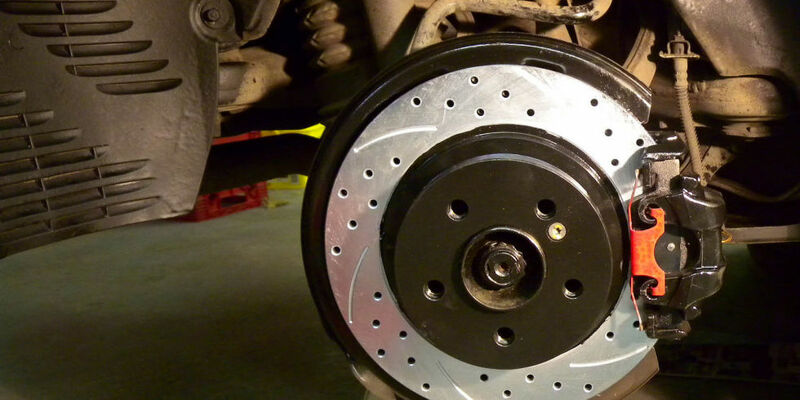 Recognizing the symptoms of misalignment and treating it promptly is an important part of owning a car! When you are driving straight, your wheel is slightly off-center. When your steering wheel is straight, your car leans slightly in one direction. Without symptoms, most mechanics recommend you check your alignment every 10,000 km, but each car is different. Check your owner’s manual to find your car’s recommended range for alignment checks. If you need any help, feel free to shoot us a message on chat. 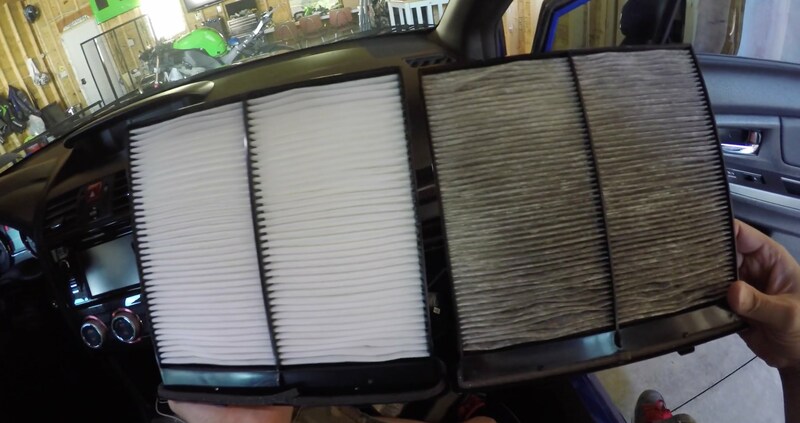 You’ve probably heard all about cabin air filters and air filters — but what’s the difference, benefit and function of each? You never really realize how important something is until it's gone. This is especially true for your car! You may use it for driving your kids to school, driving to work, getting groceries, and more. So when it stops working all of a sudden, it's a huge pain. 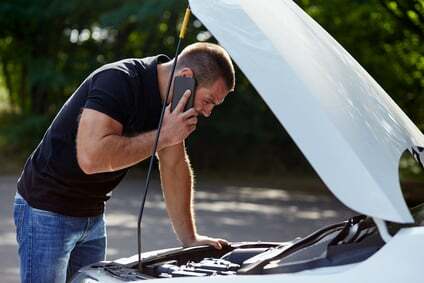 It’s important to recognize the signs of potential issues with your car. Waiting for issues to get bad before repairing them can only cause further damage. Small repairs are easy to perform and are generally cheaper, but if not taken care of fast enough, they can turn into larger and more expensive repairs.